BlackBerry is still on top in Canada | BlackBerry Blast! BlackBerry has been Canada's top tech company for a long time now, but with the last several years of decline for the smartphone maker, do they still stack up? The answer is yes! 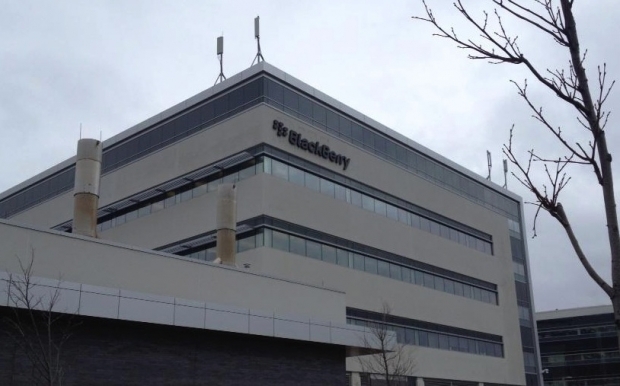 BlackBerry is still Canada's top tech company according to the annual Branham300 list. Even though BlackBerry had a 40% decline in revenue they still remain at the top of the list in their home country. The numbers are from 2013, but I'm pretty sure they're still on top in 2014 as well. Only time will tell how long they can stay on top. If new CEO John Chen has his way, BlackBerry will bounce back nicely.